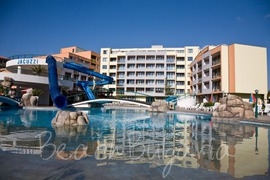 Club Hotel Riu Helios Paradise is located right on the beach between the resorts of Sunny Beach and St. Vlas. 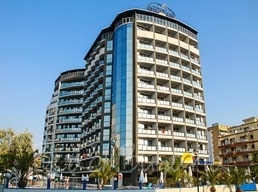 Smartline Meridian hotel is located about 200 m from the beach and 300 m from the nearest entertainment in Sunny Beach resort. The hotel is situated only 20 m away from the nearest bus-stop. 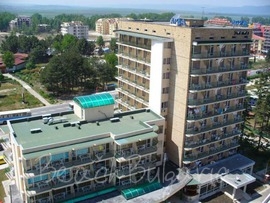 Trakia Plaza Hotel is situated in the central part of Sunny Beach resort. 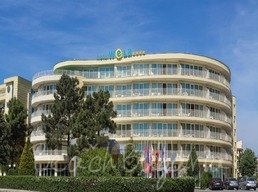 Wela hotel is situated 200 m from the beach in the northern part of Sunny Beach, 1 km away from the centre of the resort. Location: Yavor Palace hotel is located 100 m from the beach, in the centre of Sunny Beach resort, close to many restaurants, bars and shops. 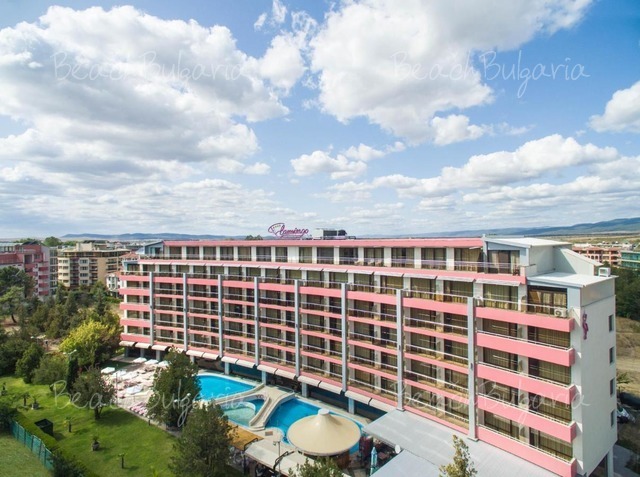 Aktinia hotel is located right on the beach in the south part of Sunny Beach resort, 2 km from Nessebar, 35 km from Bourgas airport and 100 km from Varna. Arcadia hotel complex is situated 300 m from the sea and Cacao Beach and at 15 minutes walking distance from the centre of Sunny Beach resort. A bus station is in 2 minutes walking distance from the hotel. 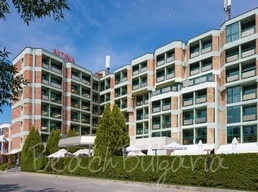 Arda hotel is situated 150 m from the beach in the eastern part of Sunny beach resort. The complex consists of 10-storeys renovated building with 113 double rooms and 4-storeys new building with 27 double rooms and 5 suites. 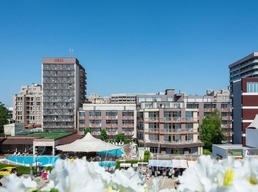 Astoria hotel is part of the ASTORIA-OREL complex. 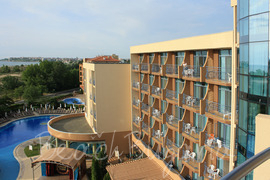 The hotel is situated on the promenade 20 m away from the beach and 200 m from the centre of Sunny Beach resort. Astoria hotel offers 174 double rooms, 3 family rooms and 9 suites.